Please contact me regarding the 2010 Peterbilt 386 - VIN# 1XPHD49X7AD112303 for sale at TruckerToTrucker.com. 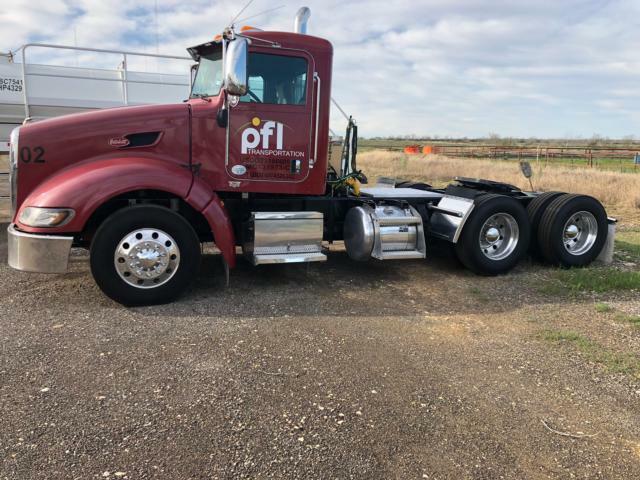 Take a look at this 2010 Peterbilt 386. It is VIN# 1XPHD49X7AD112303 at TruckerToTrucker.com. This truck has a brand new Thermaflow pump and is ready to haul oil. All maintenance is up to date.